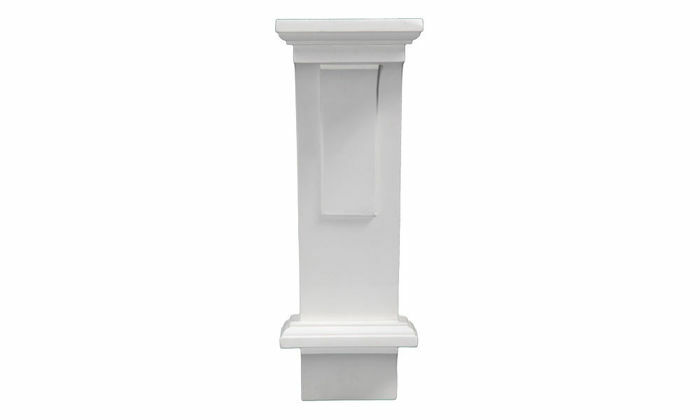 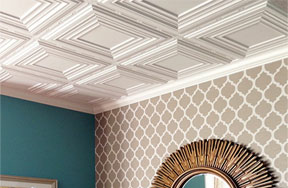 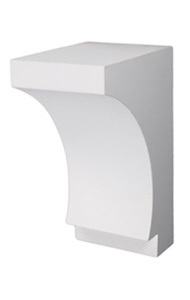 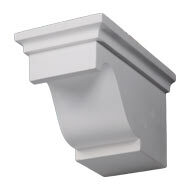 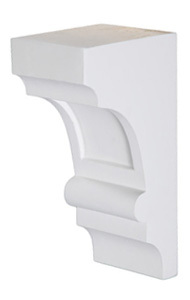 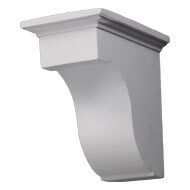 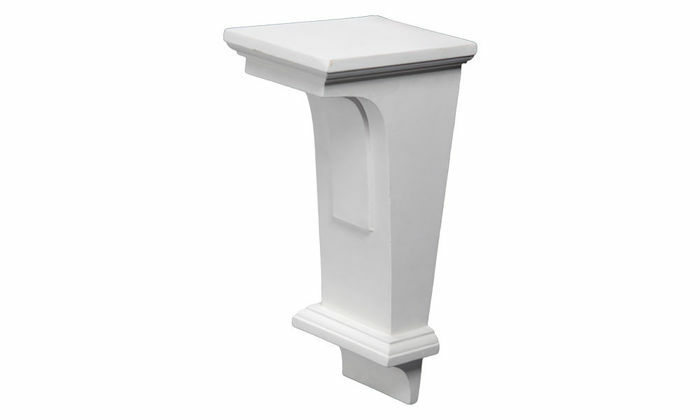 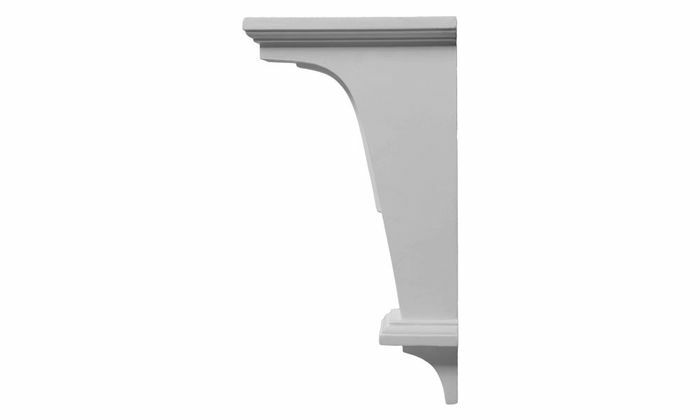 The CB-1315 Corbel is 12" tall, 4-1/4" wide, 6-1/2" deep, and has a White Primer finish. 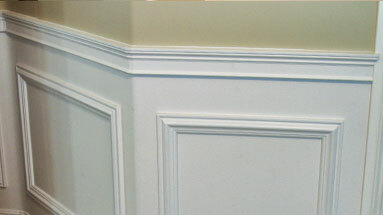 We installed corbels in the arch opening going into main living area to dress up the plain openings that did not have moldings. 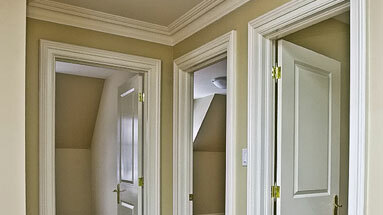 Also added in master bedroom hall that leads to masterbath. 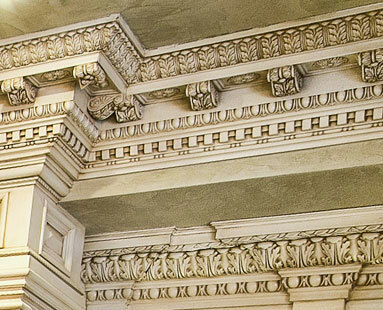 There are 4 arch openings in this hall and the corbels really make it striking. 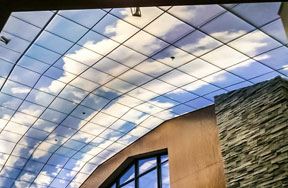 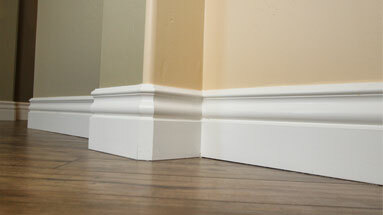 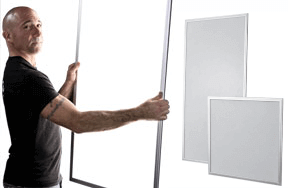 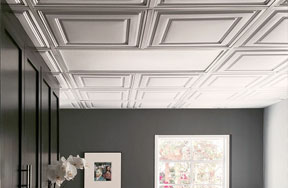 Easy to install with loctite power grip caulking.